Advanced management technology, combined with novel shapes, makes the corrosion resistance of copper pipes and the thermal conductivity of aluminum materials perfectly combined. 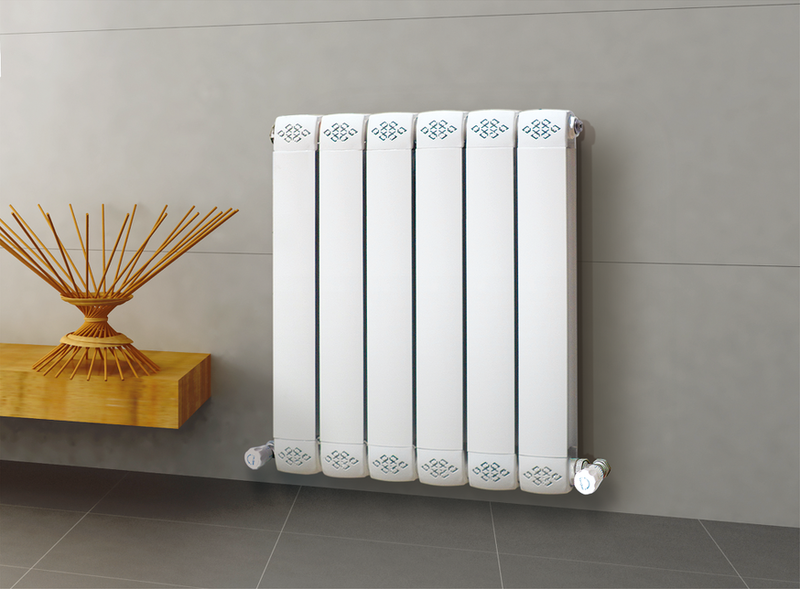 The copper pipes with a purity as high as 99.9% create a persistent corrosion and continuous heat transfer of the radiator. Safe humanized rounded design to protect the safety of the elderly and children. The ultra-thin design, simple lines, and clean colors will make your living room stylish with its stylish atmosphere. Looking for ideal Copper and Aluminum Compound Manufacturer & supplier ? We have a wide selection at great prices to help you get creative. All the Lasting Corrosion Resistance are quality guaranteed. We are China Origin Factory of Continuous Heat Transfer. If you have any question, please feel free to contact us.